Flight delays are an inconvenience, but according to a new study, they’re also an astronomical expense. 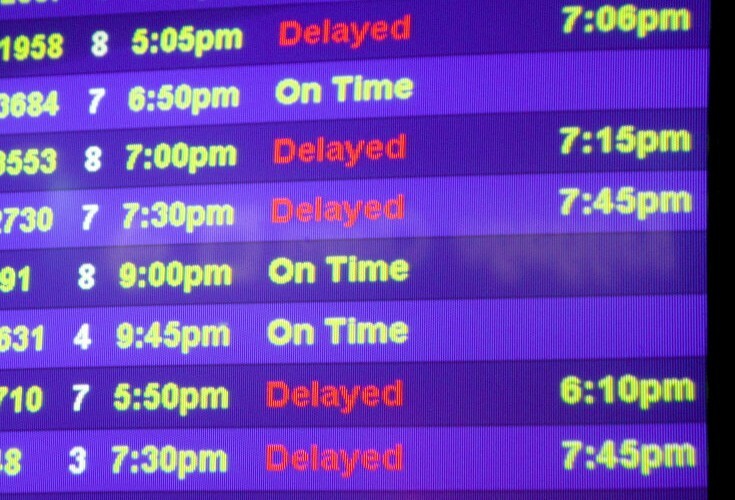 Researchers at UC Berkeley found that delays come with a price tag of roughly $32 billion, with passenger costs accounting for half—a whopping $16.7 billion. At $16.7 billion, passenger costs were slightly more than double that of airlines, which amounted to $8.3 billion. Airline costs were largely due to crew, fuel, and maintenance. This massive cost only strengthens the case for NextGen, a satellite-based replacement for the nation’s current, outdated air traffic control system. NextGen would significantly reduce delays and save fuel, and despite costing tens of billions of dollars, would likely save money over the long run. The Federal Aviation Administration (FAA) commissioned the study, which was overseen by the National Center of Excellence for Aviation Operations Research (NEXTOR) at Berkeley and co-authored by researchers from MIT, George Mason University, the University of Maryland, and Virginia Tech.